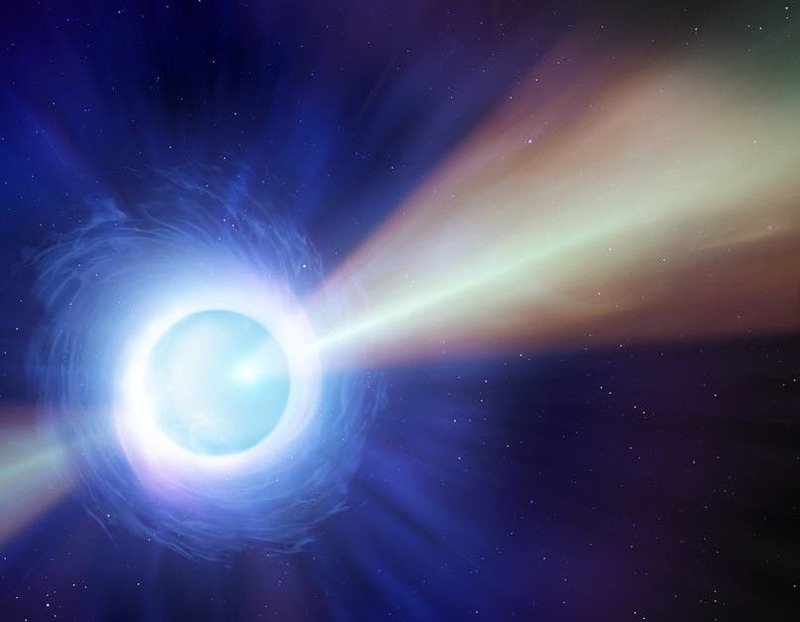 On October 16, 2017, an international group of astronomers and physicists excitedly reported the first simultaneous detection of light and gravitational waves from the same source–a merger of two neutron stars. Now, a team that includes several University of Maryland astronomers has identified a direct relative of that historic event. The confirmation of echoes in the LIGO or Virgo signals would be a practically irrefutable proof that astrophysical black holes don’t exist. 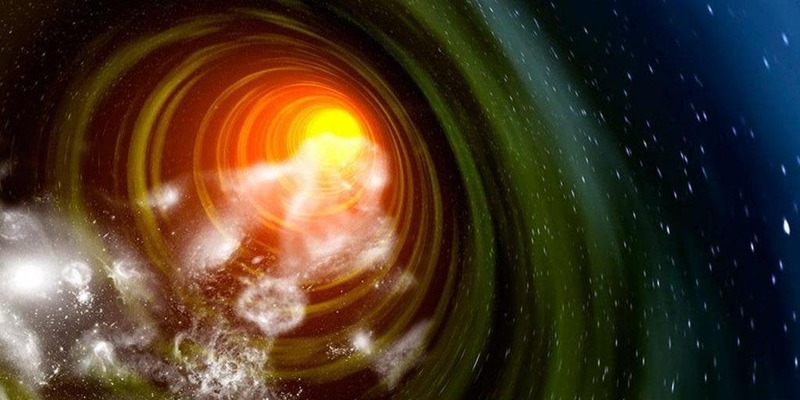 Time will tell if these wormhole echoes exist or not. “If the result were positive, it would be one of the greatest discoveries in the history of physics,” said Pablo Bueno with KU Leuven University (Belgium).